TR038CD Soupir Astral - L'Eternelle Traversée out now! 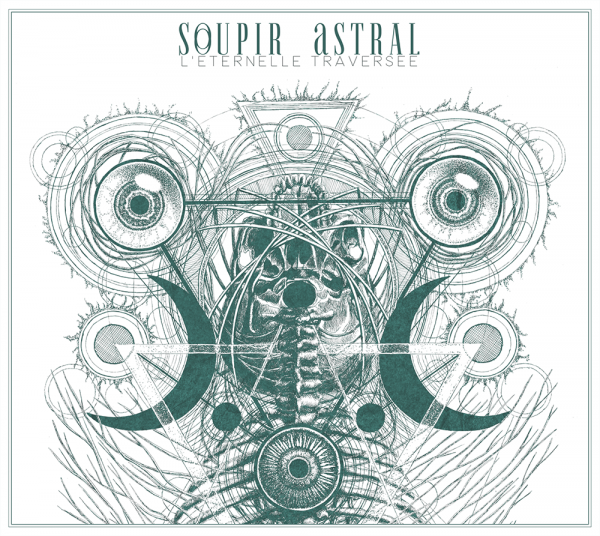 Soupir Astral, founded in 2015 from Tomas Erstein is a post black metal band from Besançon / France. The debut album L'Eternelle Traversée is as four-sided digipak with booklet-sleeve and eight-sided booklet available.